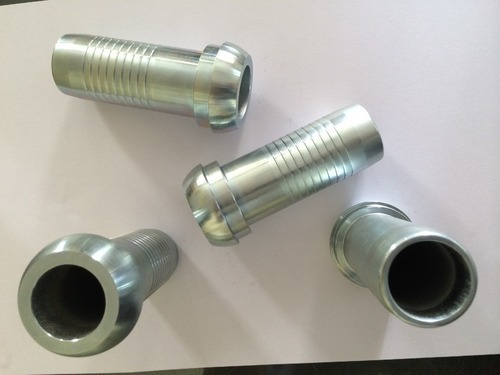 We are one of the well recognized manufacturers of premium quality of Mild Steel Nuts, Mild Steel Bushes, Cold Forging Fittings, Hydraulic Hose Fittings, Cold Forged Components and many more. Our range of Cold Forged Components are well appreciated all over India. We offer our clients a range of Mild Steel Nuts, Mild Steel Bushes, Cold Forging Fittings, Hydraulic Hose Fittings, Cold Forged Components and many more.